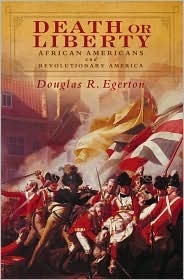 In Death or Liberty, Douglas R. Egerton offers a sweeping chronicle of African American history stretching from Britain's 1763 victory in the Seven Years' War to the election of slaveholder Thomas Jefferson as president in 1800. While American slavery is usually identified with the cotton plantations, Egerton shows that on the eve of the Revolution it encompassed everything from wading in the South Carolina rice fields to carting goods around Manhattan to serving the households of Boston's elite. More important, he recaptures the drama of slaves, freed blacks, and white reformers fighting to make the young nation fulfill its republican slogans. Although this struggle often unfolded in the corridors of power, Egerton pays special attention to what black Americans did for themselves in these decades, and his narrative brims with compelling portraits of forgotten figures such as Quok Walker, a Massachusetts runaway who took his master to court and thereby helped end slavery in that state; Absalom Jones, a Delaware house slave who bought his freedom and later formed the Free African Society; and Gabriel, a young Virginia artisan who was hanged for plotting to seize Richmond and hold James Monroe hostage. Egerton argues that the Founders lacked the courage to move decisively against slavery despite the real possibility of peaceful, if gradual, emancipation. Battling huge odds, African American activists and rebels succeeded in finding liberty--if never equality--only in northern states. 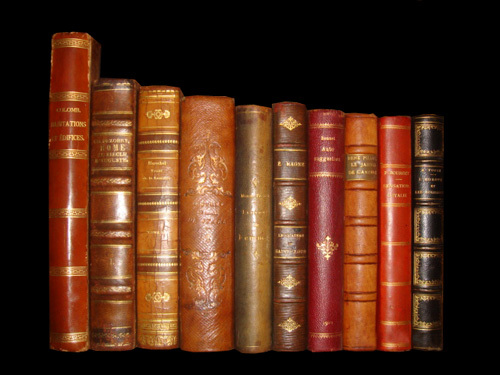 Canvassing every colony and state, as well as incorporating the wider Atlantic world, Death or Liberty offers a lively and comprehensive account of black Americans and the Revolutionary era in America. King George's War, so named for the British monarch at the time, was part of a worldwide conflict between the British and French empires. Thomas Jefferson wrote the Declaration of Independence, founded the Democratic-Republican Party and was the third President. Richmond, Virginia, loated on the fall line of the James River, is the capital of the Commonwealth of Virginia and served as capital of the Confederate States during the Civil War. Delaware is a small state on the Atlantic seaboard, one of the original thirteen colonies whose location off the main transportation routes has limited its importance.